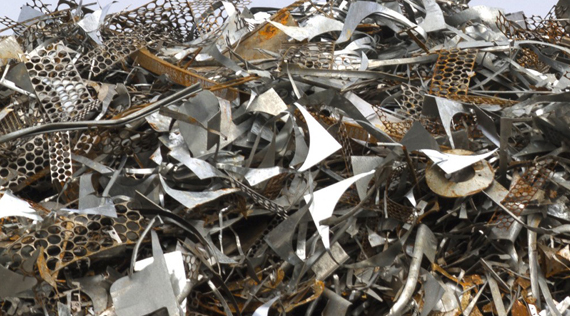 ALBANY (Scrap Monster): The US H1 scrap price average prices were at $310.83 per long ton, as on 29thDecember, 2014. The prices remained unchanged over the previous week. This is the third consecutive week that the H1 scrap average prices have remained flat. The average price of US H1 scrap in Pittsburgh, Chicago and Philadelphia was $310.83 per long ton, remaining unchanged when compared with the previous week. The H1 scrap average price in Pittsburg was $319.50 per long ton. The average price remained flat when compared with the previous week’s price. In Chicago the prices averaged at $319.50 per long ton, holding steady over the week. The average price in Philadelphia was $293.50 per long ton. The prices here remained flat from the week before. The H1 prices averaged at $224.17 per long ton in New York, Houston and Boston, holding steady when compared with the previous week prices.